Get in touch! We want to talk to you! Call 07965 505 037, email us or use the form opposite so we can help you with your wedding stationery. 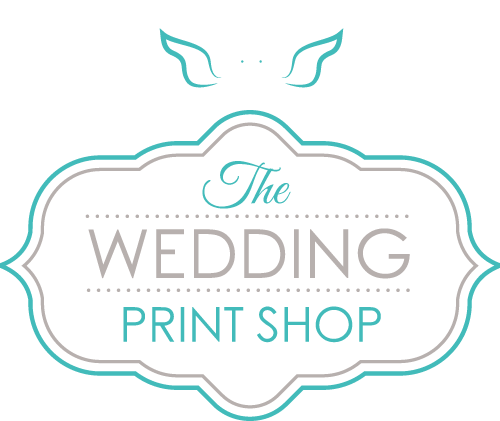 If you are local, please contact us to make an appointment to pop in for a FREE consultation with your wedding stationery advisor.